Secure Attachment Poker...What's in Your Hand? 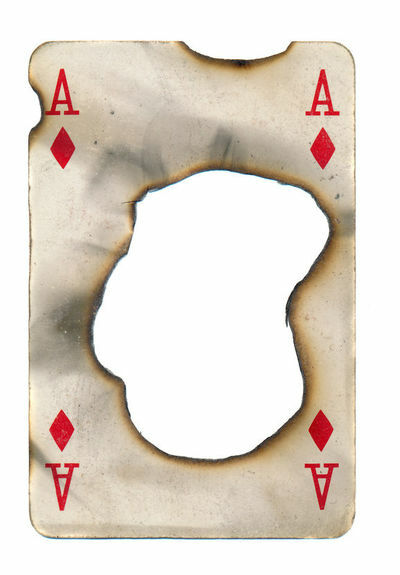 » Secure Attachment Poker… What’s in Your Hand? 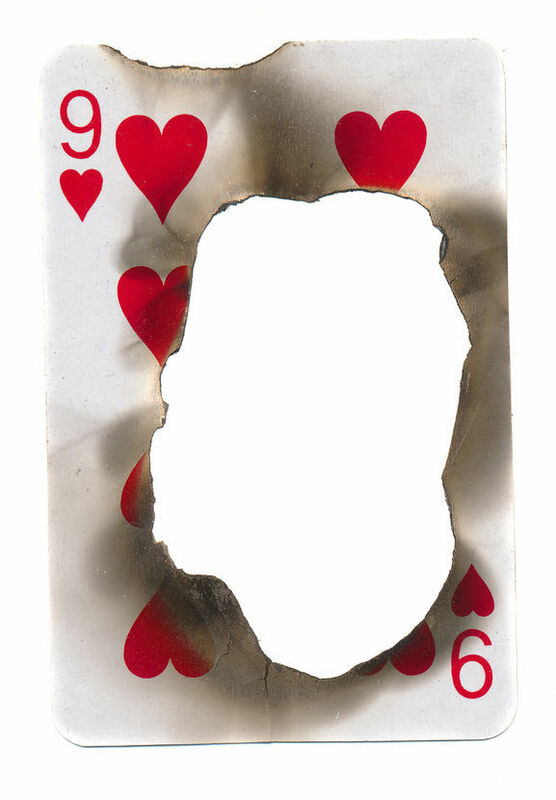 Secure Attachment Poker… What’s in Your Hand? 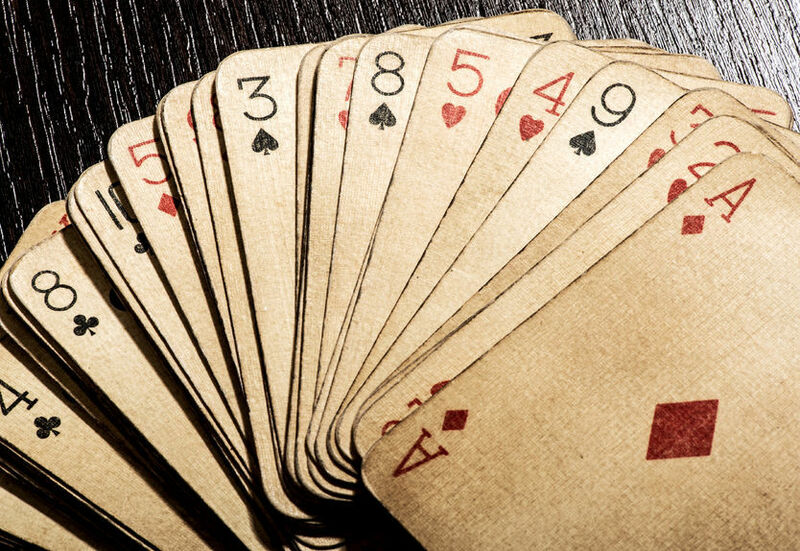 Secure Attachment Style Poker… What Kind of Hand Were You Dealt? As we mentioned previously, your attachment style is your worldview of how you believe love and intimate relationships work. Attachment Science tells us that the most fortunate among us have Secure Attachment, which is by far the best parental hand to be dealt. But what are the most common combinations that we see in our Couples Therapy Intensives where at least one partner is securely attached? Secure Attachment offers powerful benefits that help you offer resilience and responsiveness to your partner during tough times. But what happens if you have a partner who is less securely attached? Many of these couples have strong and loving bonds, and many could be even better. Remember, we are all a mix of different styles. When we say a partner has Secure Attachment, we mean that is their dominant style. It’s not a guarantee that they always behave that way! Here are some of the common patterns where at least one partner has Secure Attachment that we see in the Big Big Book. We like it when we see couples at our Intensives who both have Secure Attachment. Let’s call them Secure-Secure (SS) couples. They can weather lots of presenting problems with resilience and good humor because they have the capacity to communicate carefully and skillfully. Having a solid felt-sense of security makes them more open to being influenced, less self-centered, and most importantly, they have a greater capacity for empathy. Marital satisfaction is easier to achieve as a result. When we see a couple where both have Secure Attachment, we know that this is most likely a couple that is emotionally regulated and mutually respectful. They usually have close extended family ties. In other words, as couples therapists, we have a lot to work with. Don’t get me wrong. SS partners aren’t saints. They can present in Couples Therapy Intensives with all sorts of mundane presenting problems. They aren’t immune to affairs, resentments, or strong differences. The essential difference is that SS couples cherish each other…or want to. They have and abiding sense of mutuality and good will. And they play well with others. The Secure partner will tend to become stressed-out over time by the incessant demands of their Anxious-Preoccupied partner. It often becomes an annoying game of beat the clock. Can the Secure partner reassure the Anxious-Preoccupied partner fast enough to calm them down? Some S partners have what it takes to patiently and lovingly soothe the AP partner. However, some AP partners can be so unreasonably neurotic in their demands for reassurance, that even the most S partner will tend to burn out. Some Secure partners will gradually lose patience and begin to have a superficial similarity to the Dismissive-Avoidant (DA) attachment style. This is not only because S partners have a varying, albeit generous amount of goodwill and patience, but AP partners also tend to fret on a continuum of anxiety. Some are more anxious than others. The bottom line concern is burn-out. Unfortunately, with this pairing, it falls to the S partner to be the bedrock of relational security. It’s a lonely burden to carry both partners into Secure Attachment single handed. A Couples Therapy Intensive can be a big help with these couples. If the AP partner can describe the nature of their anxiety, and accept reassurance from their Secure partner, they can move in the direction of becoming more Secure themselves. Remember attachment styles are mutable. Science-based couples therapy works well with this combination. The Important thing to remember is that we are all struggling to gain mastery over our childhood attachment injuries. We select partners who we feel are best suited to helping us to accomplish this important task. The normally solidly grounded Secure often finds the Avoidant-Dismissive exasperating. The AD will even make the S resemble an AP. The Avoidant-Dismissive can erode the Secure partner’s otherwise robust self-esteem with their chronic emotional unavailability and distancing. However, the S has a superpower. As with the Anxious-Preoccupied, a strong and patient S can wear down an AD, and nudge them grudgingly toward more Secure Attachment. As with the AP, shifting an AD toward Secure Attachment, without the benefits of science-based couples therapy can be a daunting task. It’s a great deal of lonely, one-way work to establish mutual Secure Attachment with the Avoidant-Dismissive. The difference with Secure partners is that at the end of day, Secure spouses believe in people. The AD spouse does not have such a sanguine view of humanity. Consequently, if AD’s fails to accept influence from their S partner, the S partner may reluctantly toss in their hand and leave. It’s helpful when AD’s can accept a complaint about their attachment style without getting defensive. Even if the AD is skeptical, they can push themselves to connect more with their Secure partner while managing to tolerate their anxiety in the process. Accepting influence from the S partner is a vital aspect to making the challenging SAD pairing work out. The SAD is a sad pairing (no pun intended). The essential challenge with all Secure pairings that are not mutual, is that the more resilient and buoyant S is aware that healthy Secure Attachment is possible. They are wired for Secure Attachment, are used to it, and long for it. We see their longing in our Couples Therapy Intensives. It is poignant to see long-term SAD couples struggle for growth. We work deeply with these couples to become more intimately connected. And they often do! 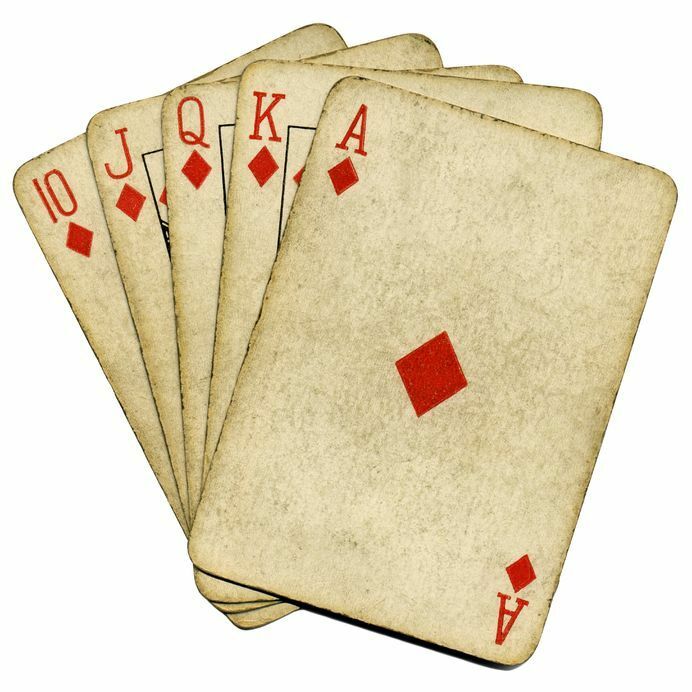 This can be a challenging hand for the Secure partner. The thing to remember about the Avoidant-Fearful is that they fear loss. As convoluted as it sounds, the Avoidant-Fearful feels more pressure as they settle into ordinary day to day life with their S partner. They expect trouble, and when it doesn’t come, they become anxious. Happiness is not their natural state. They are perpetually waiting for the other shoe to drop. Avoidant-Fearful (AF) partners, like Avoidant-Dismissives (AD) are on a continuum. Some achieve Secure Attachment in couples therapy more readily than others. The bottom line is that in the worst case, sometimes the AF will actually instigate conflict because it allows them to relax. Once trouble in the SAF marriage is established, it elicits so much anxiety for some Avoidant-Fearful spouses, that they would rather bail out on the Secure partner than be dumped by them. People usually have an “aha” moment when they get back feedback from their Big Big Book. They connect the dots between their family of origin, their current marital challenges, and their attachment style. Attachment styles are pervasive. Clients are often deeply grateful for the insights that Attachment Science offers. Secure Attachment is within reach for everyone. Sometimes it takes work to see how we were shaped, and courage for us to decide to be different. Discover Both of Your Attachment Styles with a Science-Based Couples Retreat.